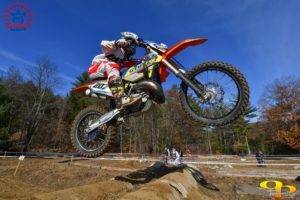 The 2017 JDay Offroad champions were crowned on February 10 at Gillette Stadium in Foxboro, MA. 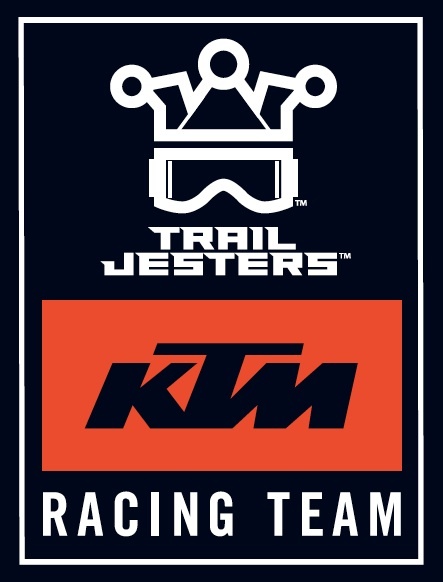 We would like to thank our 2017 sponsors that supported our two championship winning riders: KTM, Edelmann Sales, GTR Suspension, FMF, Answer, Bullet Proof Designs, P3 Composites, Motorex, Enduro Engineering, Seat Concepts, IMS, Loud Fuel Company, Rekluse, Renthal, Magical Go-Go, Squid Decals and Motool. We also want to thank our rider training and coaching partner Steve Hatch Racing. Jason Klammer claimed his first JDay Offroad Grand Championship by taking the Sprint Enduro title. 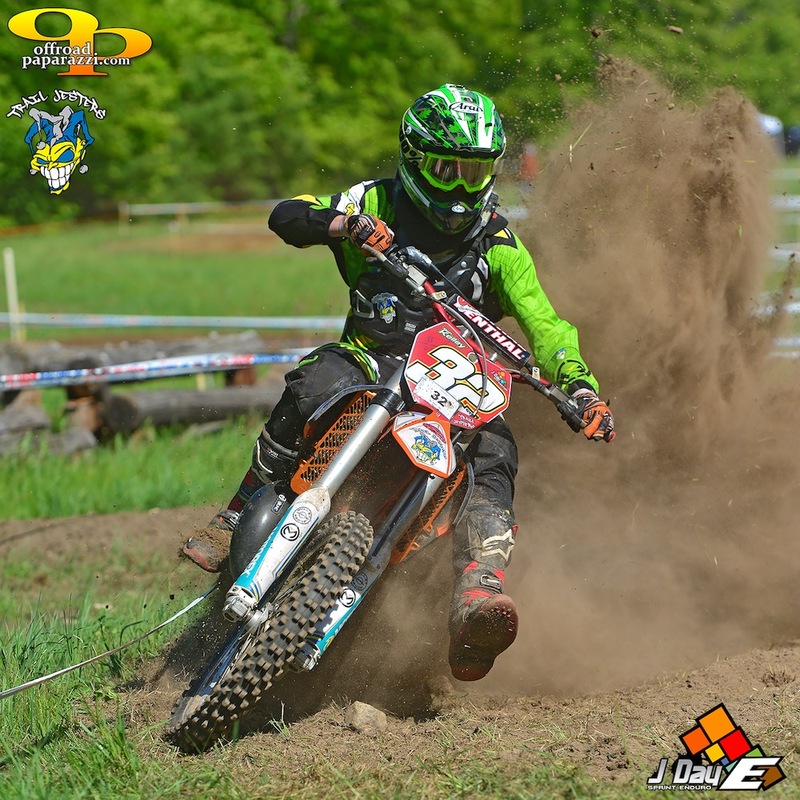 Riding an Edelmann’s Sales KTM 250 XC Jason was fast and consistent taking three wins and was never off the podium in all 7 rounds. Congratulations to Jason and good luck in 2018! 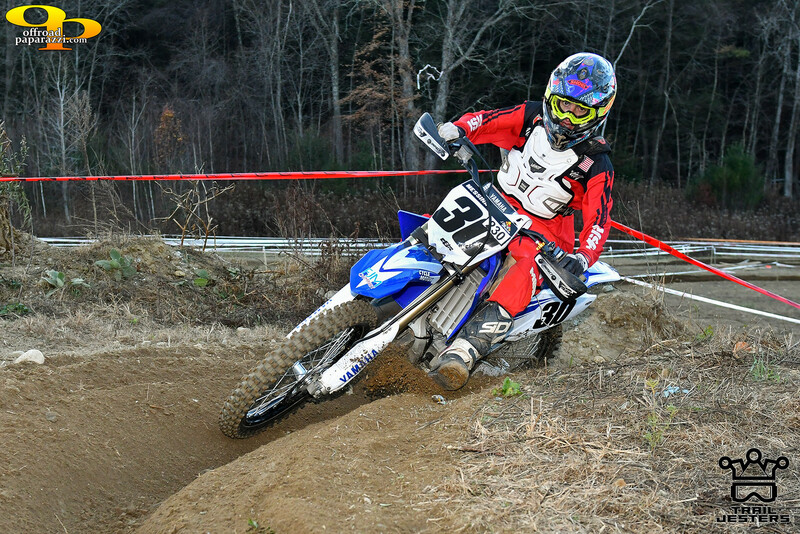 Taylor Johnston took her second consecutive JDay Offroad Sprint Enduro Women’s championship. 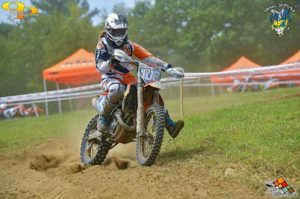 Riding an Edelmann’s Sales KTM 250 XC-F Taylor defended her title with a dominant performance taking 6 wins in a row after placing 2nd in the opening round. 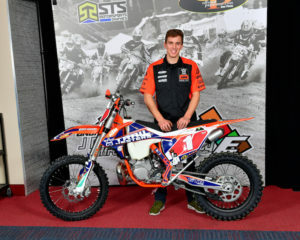 Congratulations to Taylor and good luck in 2018! Ben Kelley 1st overall at round 8. 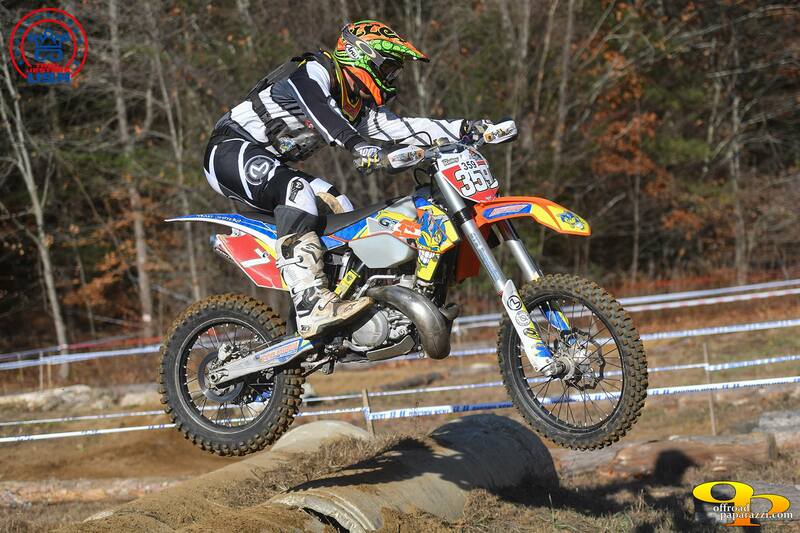 Jason Klammer 2nd overall at round 8. 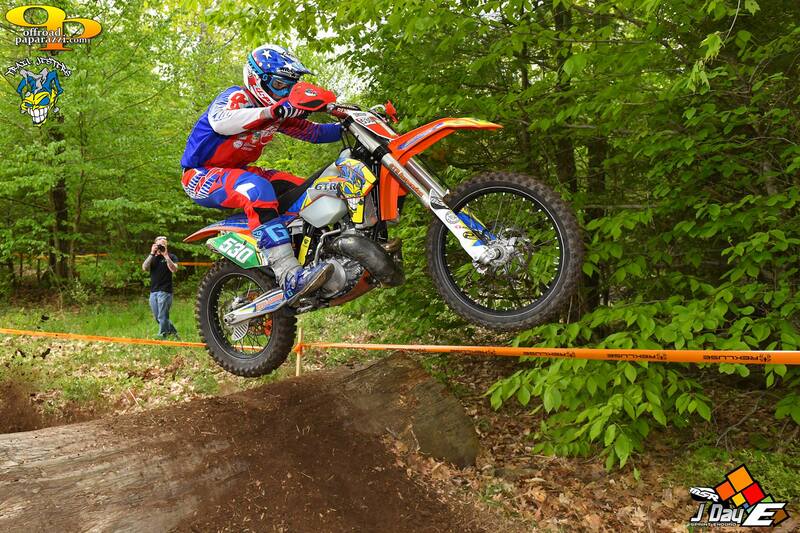 John Kelley 3rd overall at round 8. Taylor Johnston 2nd Women’s class at round 8. Great weekend of racing up in Maine at the Hemond’s facility for a 2 day J Day Offroad event. 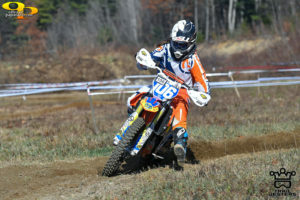 On Saturday Ben Kelley took first followed closely by Josh Toth in second overall in Sprint Enduro. 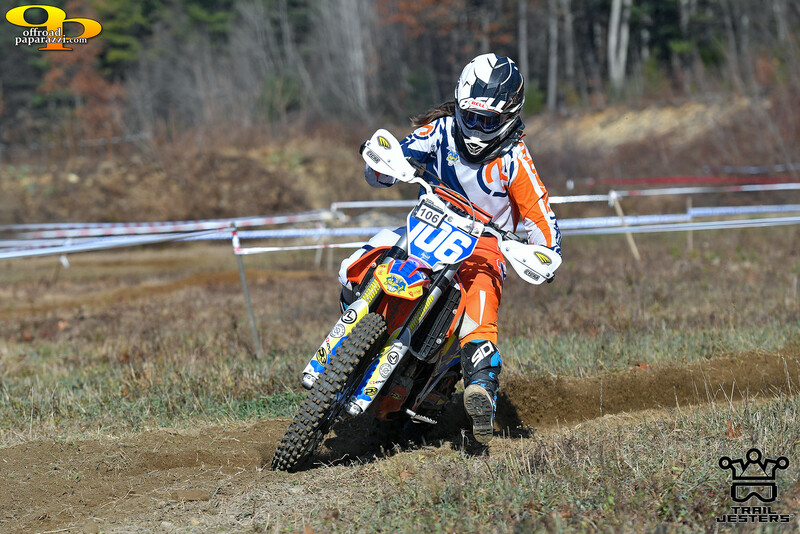 Taylor Johnston rode strong to take the Sprint Enduro Women’s class making it four in a row for her. Sunday the GP Pro Class races were fast and bar-to-bar with Josh Toth going 4-3 for 3rd overall and Ben Kelley going 6-2 for 4th overall. 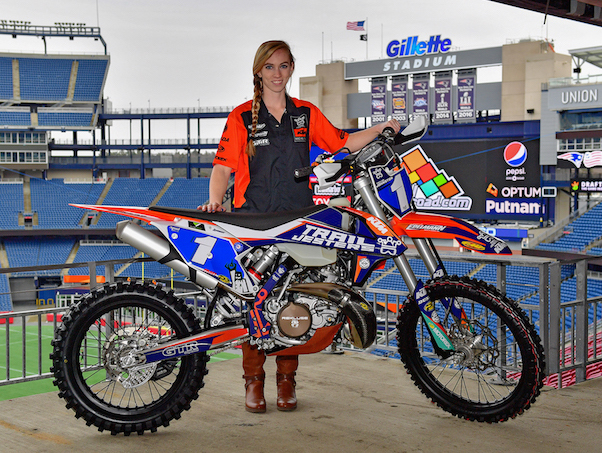 Taylor Johnston keeps upping her game and showed us why she is one of the top female offroad riders in New England. 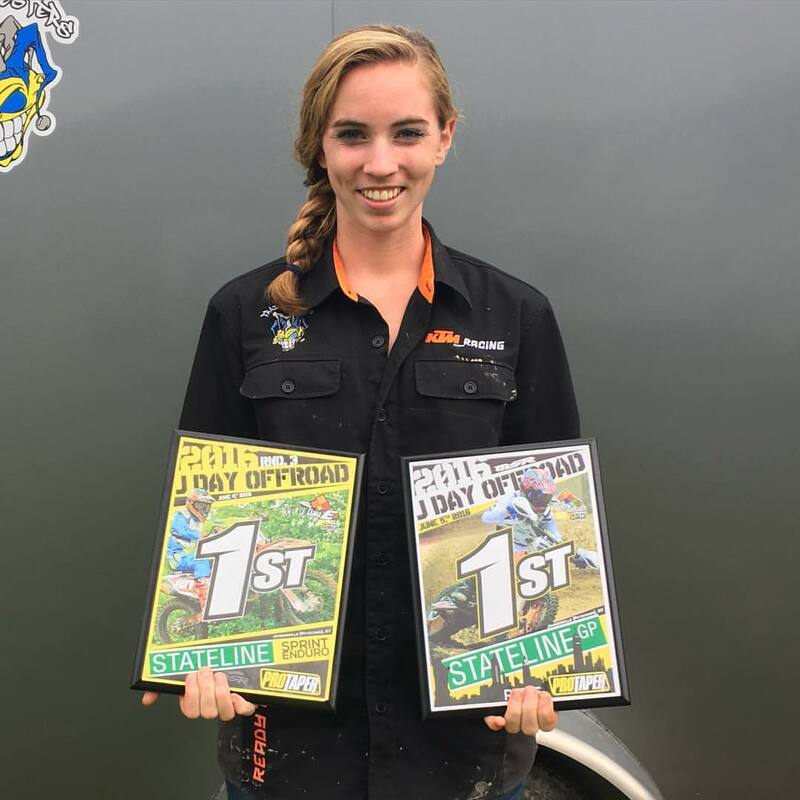 Taylor is racing the J Day Offroad Sprint Enduro series this year and came into round 3 gunning for her third win of the season. True to form Taylor won all 9 tests and more importantly improved her speed in the cross tests. 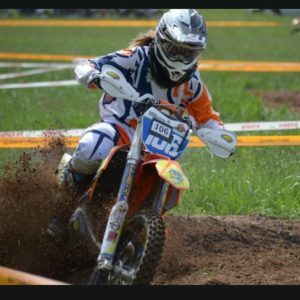 With some coaxing from her Dad and me 🙂 she decided to also race on Sunday at the J Day Offroad GP round 6. Taylor hasn’t run a J Day GP in 2 years and so we were all interested to see how she would stack up to the fast ladies running that series. The Sunday rain that started out wetting the track and then later in the day drenching the track seemed to bring out the beast in Taylor. Sweeping both motos she again stood a top the podium and took the pay out. Thank you John Day for putting up a purse for the Women’s class! We are very proud of what Taylor has accomplished and that she still remains a humble hard working graduate student to boot! Taylor on her way to Sprint Enduro victory on day 1. Top step of the podium both days! 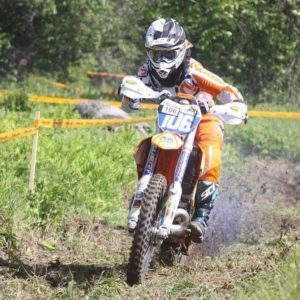 A beautiful sunny day greeted everyone to the rolling fields and tight woodland trails of upstate New York for round 3 for the J Day Offroad Sprint Enduro series. 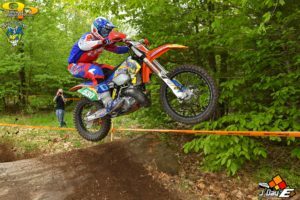 Trail Jesters Ben Kelley, Josh Toth and Jason Klammer were out in force and focused on only one thing … the top step of the podium. By 1:00pm when the AA/A/B race started temperatures were up in the 80’s. 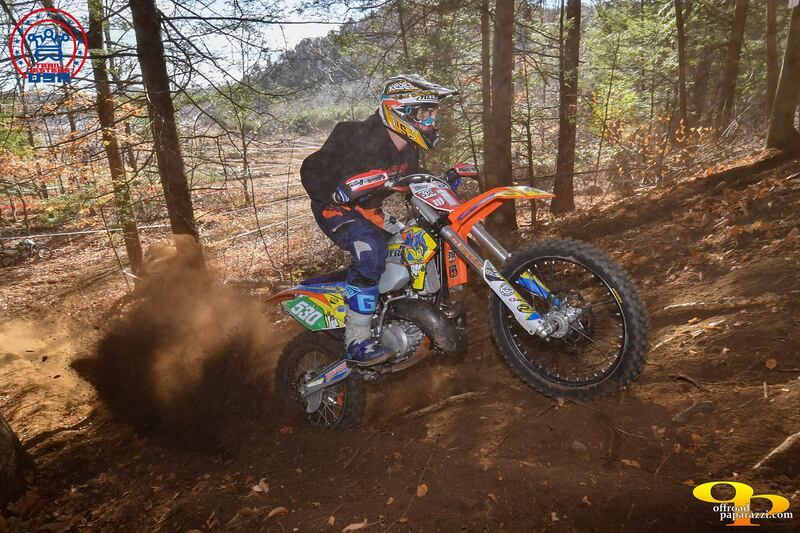 After a short riders meeting John Day sent 147 of New Endland’s best enduro riders out to do battle. 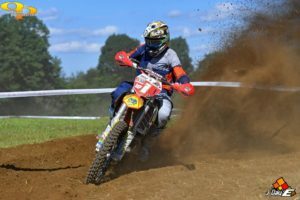 Spectators flocked into the trails and fields to see the riders going all out in Woods, Extreme and Cross timed tests. Each rider had to run each test 4 times with all 12 timed results adding up to their final score. In the end defending series champion Ben Kelley stood a top the podium with team mates Jason and Josh next to him. 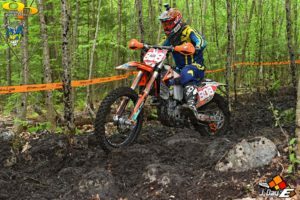 Sprint Enduros are a great format for our guys to continue to train and improve their speed in preparation for the 2016 International Six Days of Enduro to be held in Spain in October. A final treat for this day was to have MSR brand manager Brent Harden in from California along with New England MSR reps Keith Hiser and Paul Goyette to join us in celebrating the jester podium sweep. 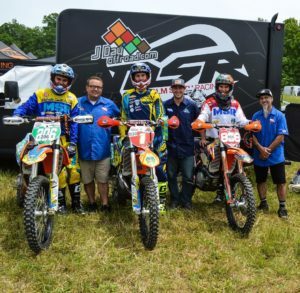 Josh Toth, Ben Kelley and Jason Klammer with our great sponsors from Malcolm Smith Racing Keith Hiser, Brent Harden and Paul Goyette. The Red Fern round of the 2016 J Day Offroad Sprint Enduro series was held under ideal conditions and weather that made for a great day of racing. 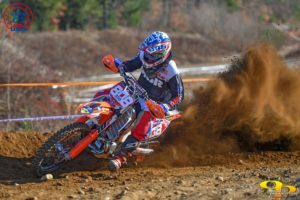 John Day has created a new offroad experience in New England that is available for all skill levels and ages. If you haven’t tried this format event, then you don’t know what fun, with friends, an off road race can be. True to our goals, Trail Jesters riders showed up to compete for the top spot on the podium. 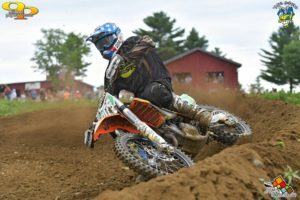 In a close battle for the overall Ben Kelley beat Jason Klammer by about 20 seconds … and the guys were stoked that they took the top two steps. In the Woman’s class Taylor Johnston continues to improve. It shows in her test times and in her results by taking her second win of the season. Overall a strong showing by the team and we are now looking forward to round 3. 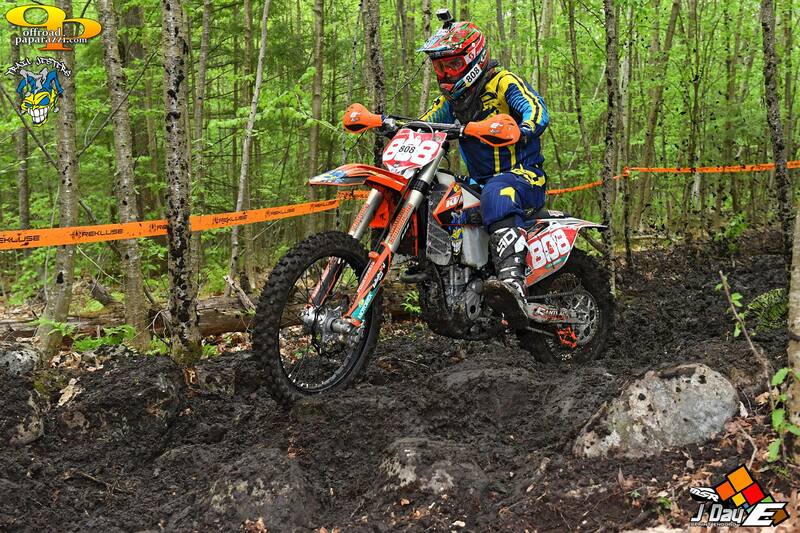 Trail Jesters is sponsoring the JDay Mohawk Sprint Enduro on August 29 in Lanesborough, MA. 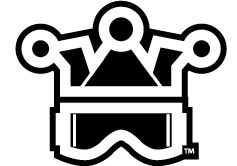 Come on out race or spectate … and to wish Ben Kelley, John Kelley and Josh Toth well. 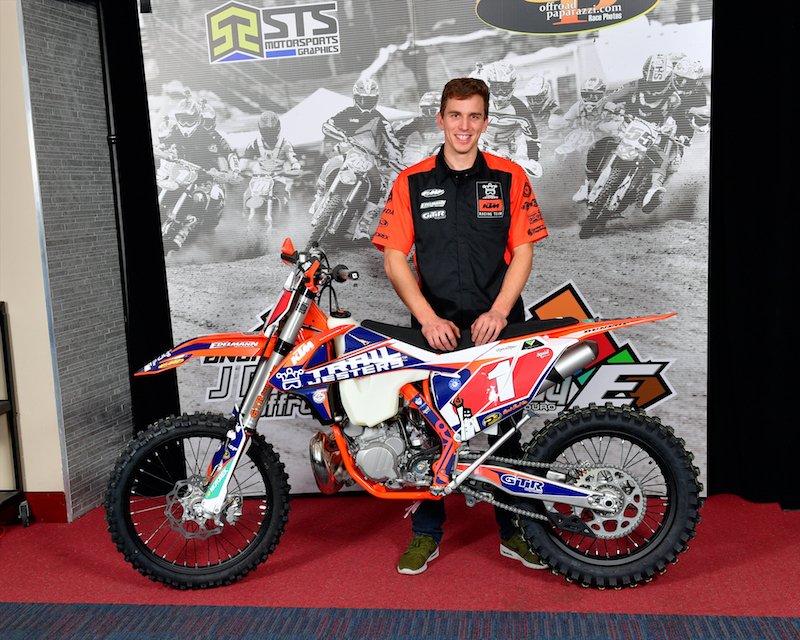 The team leaves the next day to fly to Slovakia to race the 2015 FIM ISDE.